Introducing the new Windsor Oak finish to the Glide II bathroom furniture collection. 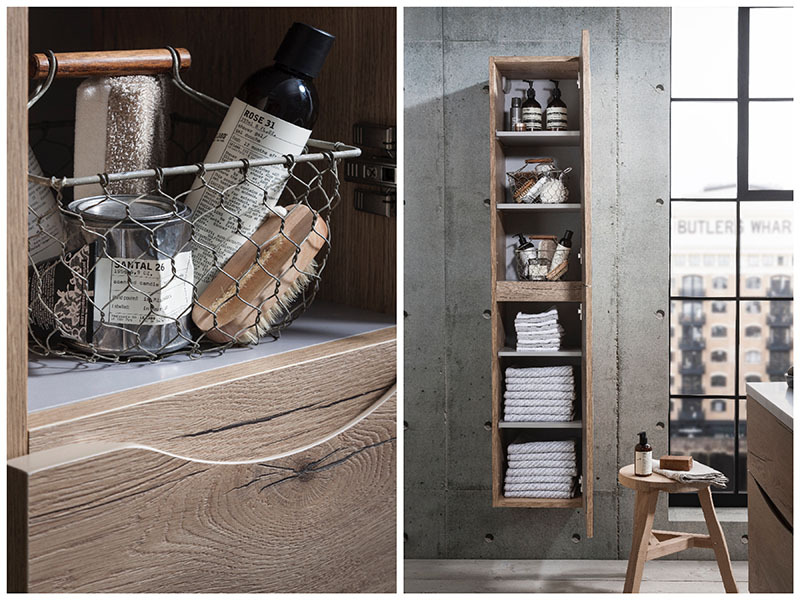 Drawing upon the trend for natural surfaces, the new Windsor Oak finish showcases a genuine wood veneer, perfect for introducing a touch of rustic style to your bathroom. 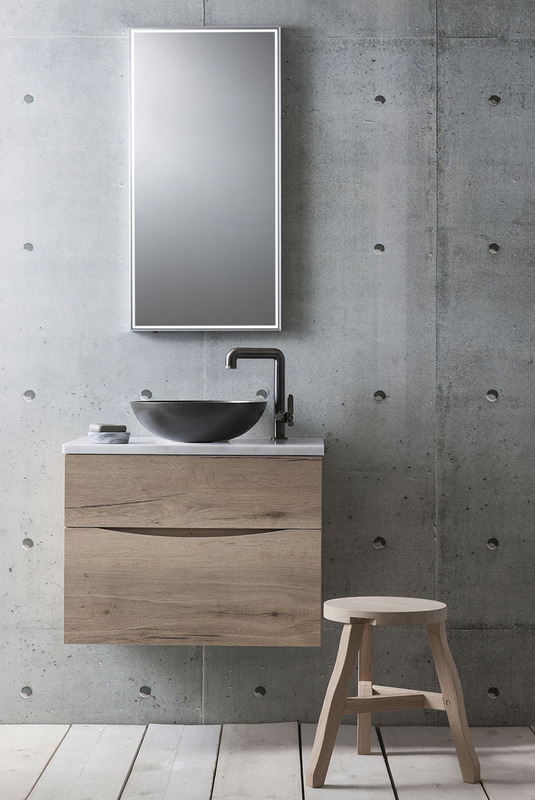 Available in three sizes, the smart wall-hung vanity unit embraces modern functionality with its elegantly curved recessed handle and modern angular lines. 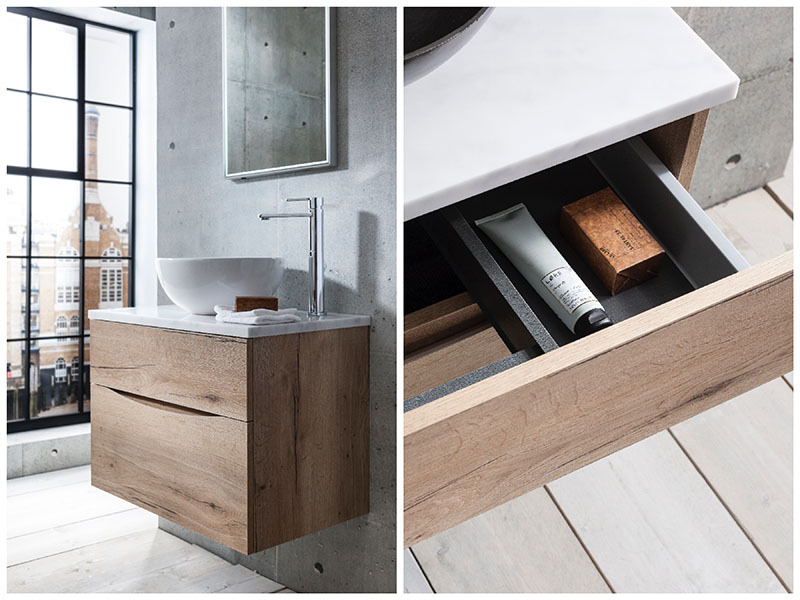 Generously proportioned double drawers offer ample space for storing away bathroom essentials, whilst the choice of two distinctive basin styles both feature a deep bowl to help you with your everyday bathing routines. What’s more, in a further update to the furniture range, the Glide II basin unit now comes with a new marble-effect worktop so you can create a luxurious look in your bathroom. If our new Windsor Oak doesn’t take your fancy then why not choose from a further five colour options: Wenge, American Walnut, Driftwood, White Gloss and Storm Grey. Explore the collection here.